A classic design for casual comfort. 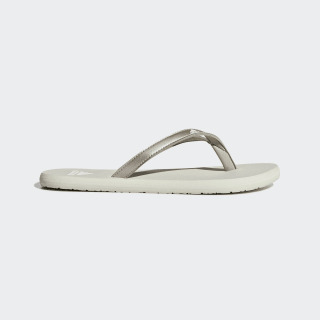 These sandals feature built-in beads that gently massage feet while you're on the move. 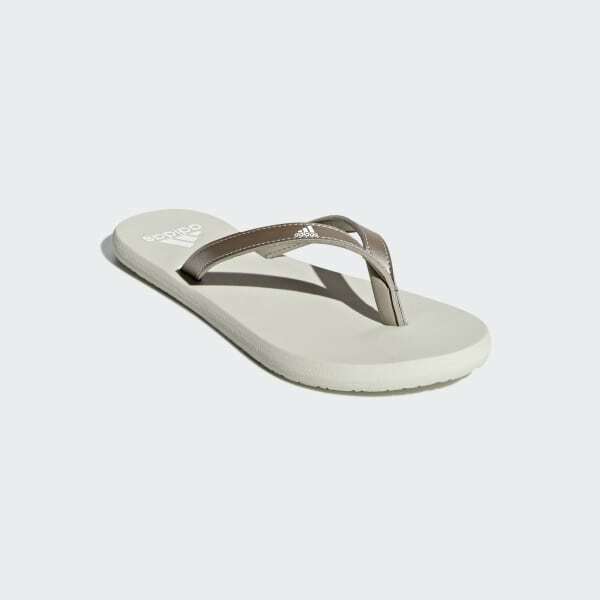 Made with extra cushioning, they have a smooth, lightweight feel.